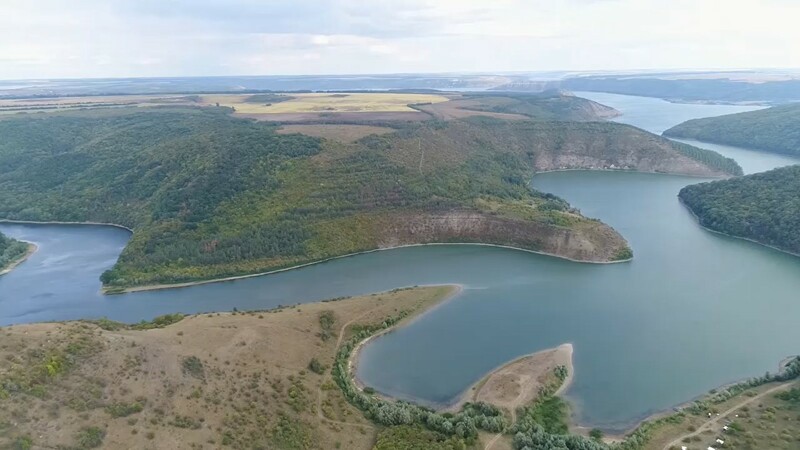 The State Service of Geology and Subsoil of Ukraine (SSGSU) initiated, and the Cabinet of Ministers of Ukraine supported and amended the Government Resolution No. 615 “On Approval of the Procedure for the Issuance of Special Permits for the Use of Subsoil”, according to which the clause on the necessity of obtaining by subsoil user an approval of Regional Councils for the extraction of natural gas by sea shelf. 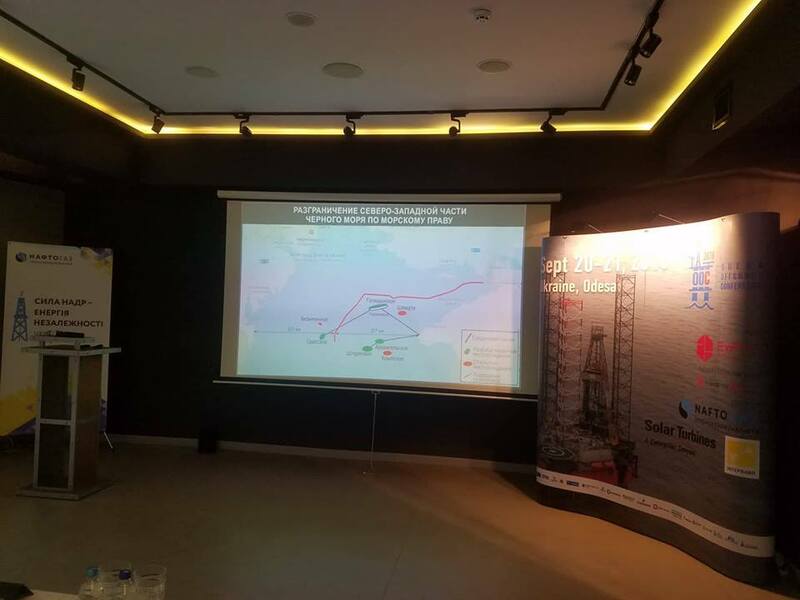 This was announced by the Head of the State Service of Geology and Subsoil of Ukraine Mr.Oleh Kyryliuk during the international conference Odessa “Offshore Conference 2018”, which was dedicated to prospects for hydrocarbon production on the Black Sea shelf. “Resolution No. 615 pointed out that, in order to obtain a permit on the shelf, it is necessary to obtain approval of the Regional Council. The SSGSU worked on this item and explained that the Regional Council has nothing to do with the shelf. Thus by joint effort with the Government we have excluded this item from the Resolution No. 615. In fact, we have today cleared the path to auctions regarding shelf sites of the Black See in the exclusive economic zone of Ukraine for exploration of oil and gas”.